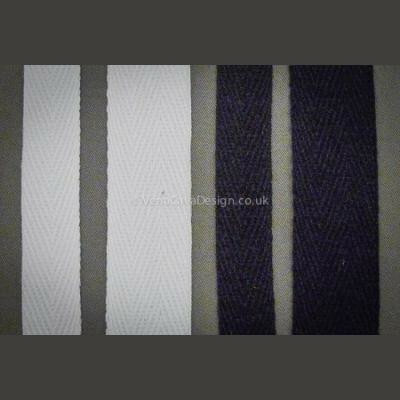 All the essential tapes for corsetry and Costume. 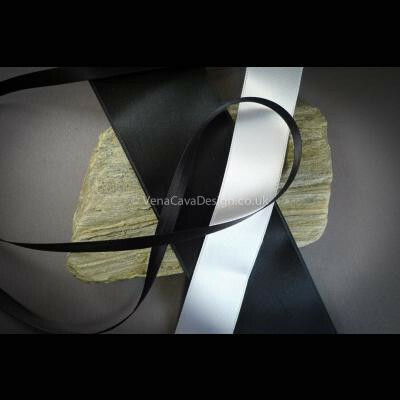 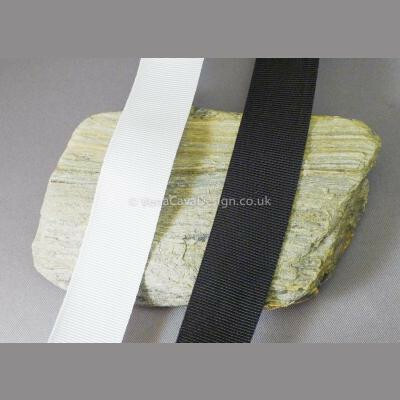 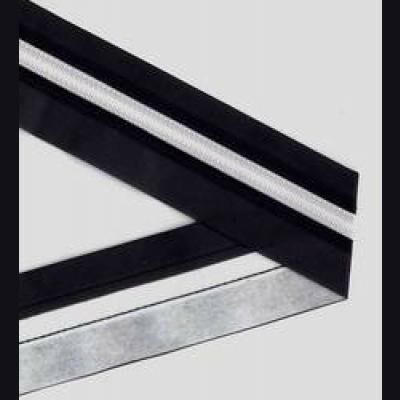 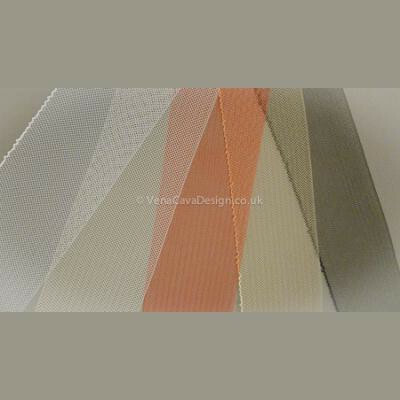 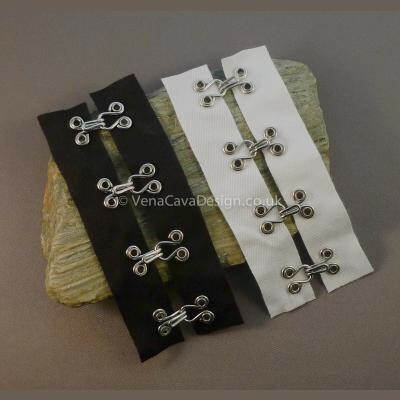 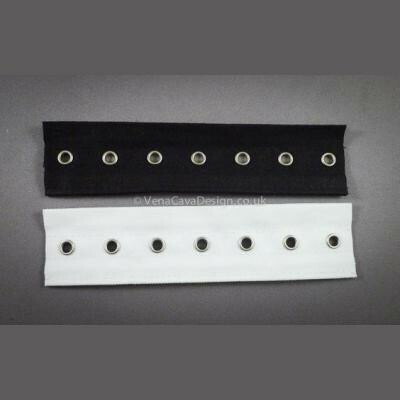 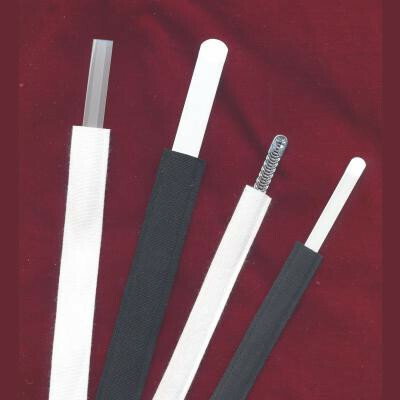 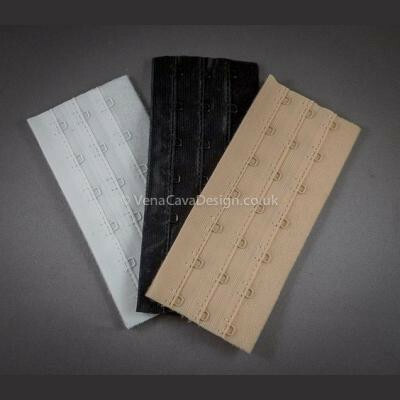 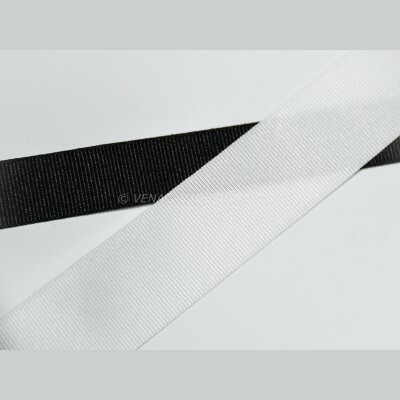 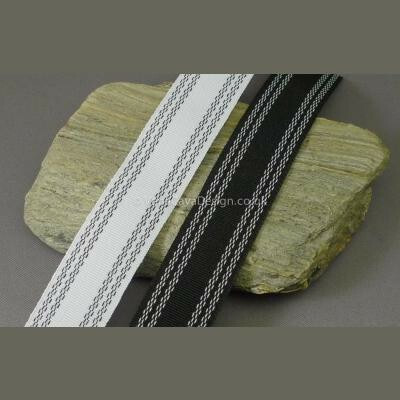 Polyester grosgrain ribbon, black and white in several widths. 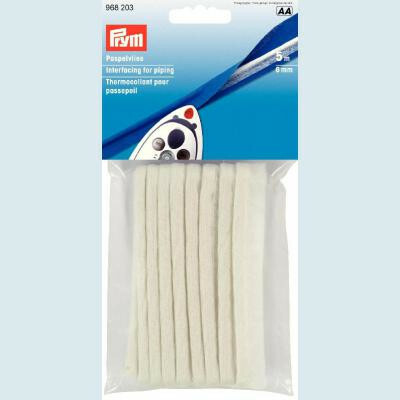 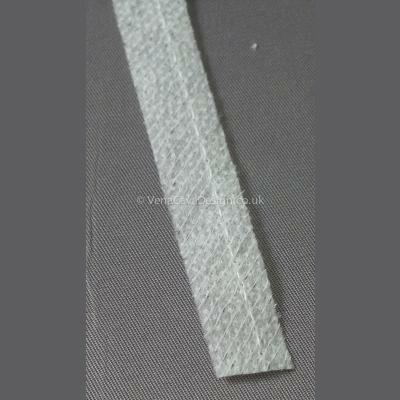 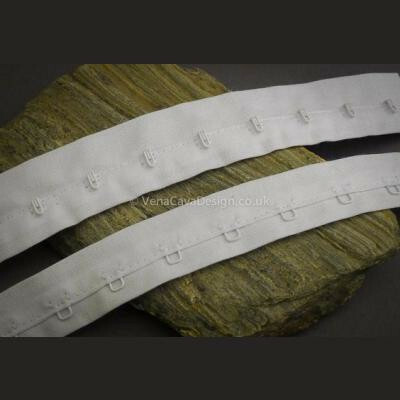 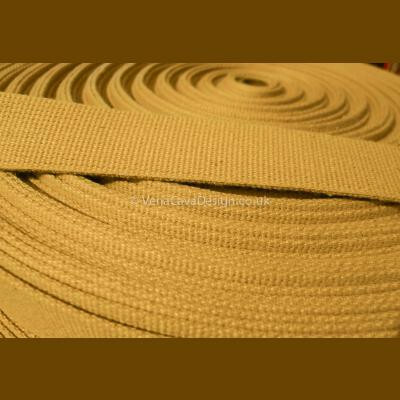 Classic cotton tape for corsetry and historical undergarments.